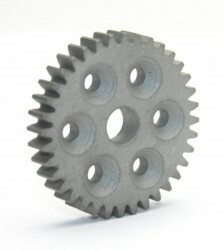 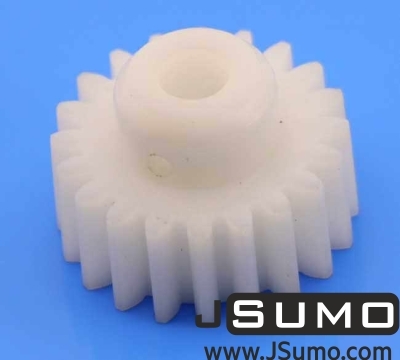 Precision machined wheel side gear, hardened for high torques and impacts. 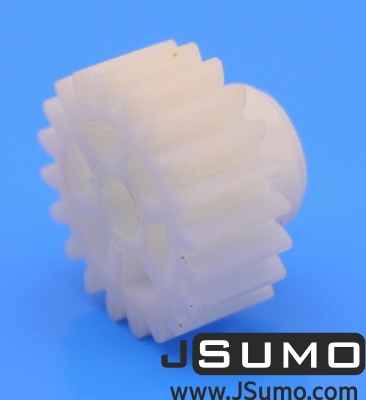 Suitable for sumo robot reductions, gearboxes. It has 6mm shaft hole at center and has 6 holes for attaching to wheel. 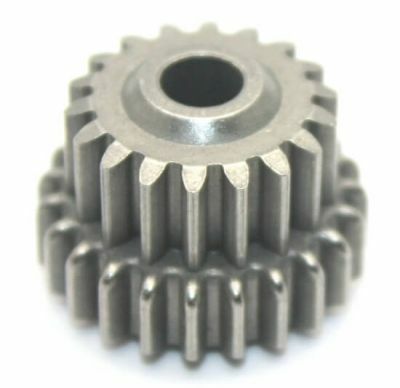 Used at custom gearboxes as the last stage. Wheel side holes have countersink sides. 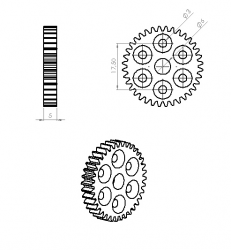 You can attach robot wheel to gear securely. 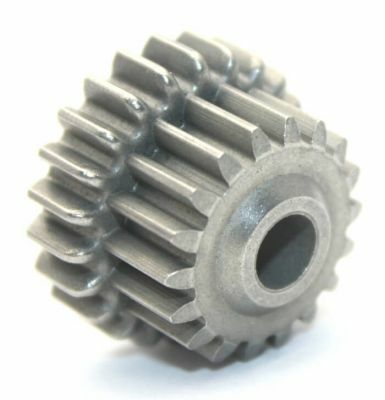 Gear weight is 23 grams. 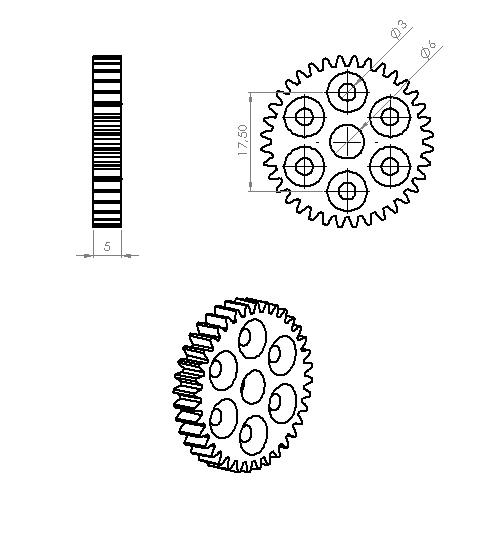 It has 36 teeth at 0,8 module.